Fire safety within educational establishments has always been a challenge; from primary schools where the pupils are curious about fire, all the way through senior schools where some students are experimenting with social behaviours (e.g. smoking , “rebellion against the system” which can be potential for arson) and continuing on to universities (which introduces additional risks such as more advanced science experiments, alcohol and students learning to cook while living on campus) etc. In short, it is difficult to provide a fire-free environment for people in education. Meanwhile educational establishments find themselves struggling to take on more students within limited spaces, whilst at the same time, balancing ongoing pressures from external bodies to improve the educational experience for their students. 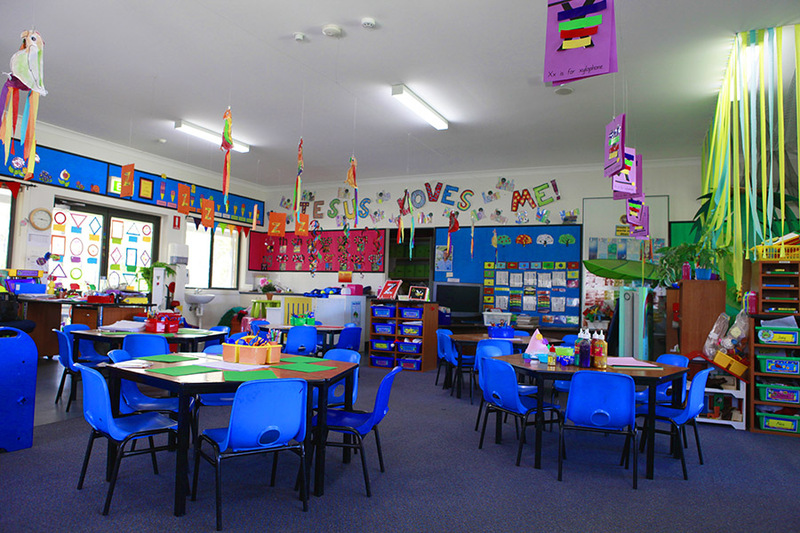 In a time where classes are being overloaded and academics are pressured to devote more of their personal time to ensuring pupils receive equal levels of support (whilst still meeting targets and objectives set by overseeing bodies), fire safety is struggling to remain a necessary priority despite the best intentions of responsible managers. Yet, despite the serious legal requirements, there is limited formal training offered by the regulatory bodies regarding fire safety legislation requirements, nor the severity of the sentences handed down to responsible individuals who face legal action. Since the introduction of the Regulatory Reform (Fire Safety) Order 2005 (the UK legislation giving Fire and Rescue Authorities more power to enforce fire safety standards) there has been a discernible drive to improve fire safety within educational premises. This has resulted in schools and educational premises being more frequently audited and facing potential enforcement action. 375 educational premises were audited across England alone. 2 of these received prohibition notices resulting in the immediate closure of the school. 50 (59%) failed to provide a suitable and sufficient fire risk assessment. 125 deliberate fires in educational establishments. Even where new educational premises are being built utilising modern fire-engineered design solutions, the person held responsible may not know what life safety systems have been installed or their testing and maintenance requirements. They may also not know of the Article 38 Building Regulations requirements regarding what information should be provided and how to find it. So the bottom line is that the risks and costs to the school (not only financially, but morally and legally) can be high. The only sure-fire way to ensure you are getting the right competency for what you’re paying for is by appointing companies and persons which have third-party accreditation from a recognised institute, such as The Institute of Fire Engineers (IFE). This accreditation means they are competent to take on some of the responsibility and liability that would normally rest with the person in the school deemed legally responsible. For example, if a risk assessor is deemed competent and yet the risk assessment is found not to be suitable and sufficient by an enforcing authority, then it is the risk assessor who must primarily answer for the contravention. However, it is important to check that your appointed fire risk assessor is accredited for the specific service they are being employed to provide. For example, some companies may state they can provide multiple services such as fire risk assessment, but they are only accredited for providing fire-fighting equipment). Therefore, reading the accreditation small print associated with their name is a quick way to check you’re getting the right liability coverage for the work you are paying for. Freya Comprehensive Fire Solutions employs only IFE accredited fire risk assessors who have in depth knowledge in fire risk assessment, as well as in fire-engineering design. This enables us not only to produce suitable fire risk assessments, but we also understand how a building was designed and where and what information is required to assist the your team in achieving compliance with the FSO. provide on-site training for staff and students. Were also happy to discuss any bespoke fire safety services that help alleviate the burden of fire safety from a school or university’s shoulders. Give us a call for a no-obligation chat.